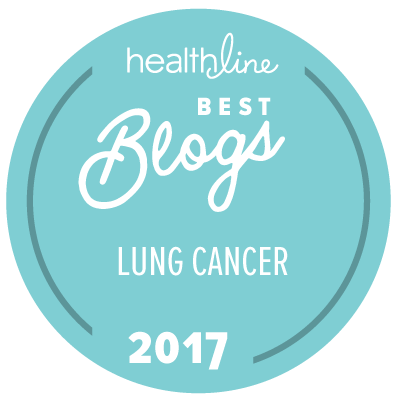 Home » Lung Cancer » Thinking about a “drug vacation” from crizotinib? Read this first! This entry was posted in Lung Cancer, Patient Advocacy, Precision Medicine, Research, ROS1 Cancer and tagged Crizotinib, TKI drug vacation, Xalkori. Bookmark the permalink. I am “Met Positive” and a candidate for Crizotonib if cancer or Mets return. My question is, how do patients afford this and other high-cost drugs. In the USA, if a drug is FDA approved (or, in some cases, has outstanding clinical trial results in a small population), insurance will cover the cost of the drug. Most drug companies also have patient assistance programs to help with copays or drug costs for those who can’t afford the drug. If a targeted therapy drug like crizotinib is not yet approved for your type of cancer, you can sometimes access it through a clinical trial like the NCI MATCH trial. I assume when you say “Met Positive,” you mean your cancer tested postive for MET Exon 14? If so, search for “MET” on clinicaltrials.gov to see for which clinical trials you might be eligible. Best hopes your cancer doesn’t return!